Six Wigglesworth sermons each accompanied by an exposition in which the author draws out ‘Life Keys’. Short excerpts from the life story of the evangelist are also included. 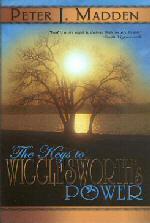 ‘THE KEYS TO WIGGLESWORTH’S POWER’. 176pp. Whitaker House, New Kensington, PA, USA. 2005. 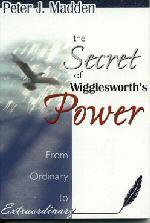 Previously published as ‘THE SECRET OF WIGGLESWORTH’S POWER’. 158pp. Whitaker House, New Kensington, PA, USA. 2000. A presentation of two of Smith Wigglesworth’s sermons in which the author examines in detail the message and how it applies to those who receive it. 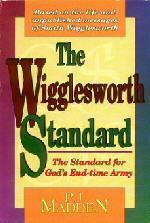 Also included is an overview of Wigglesworth’s ministry and its relevance today.